The job search process should not be disorganized, it should be simple. Wouldn’t it be cool if you could document the who, what and where of your job search with personalized tips all in the palm of your hand? 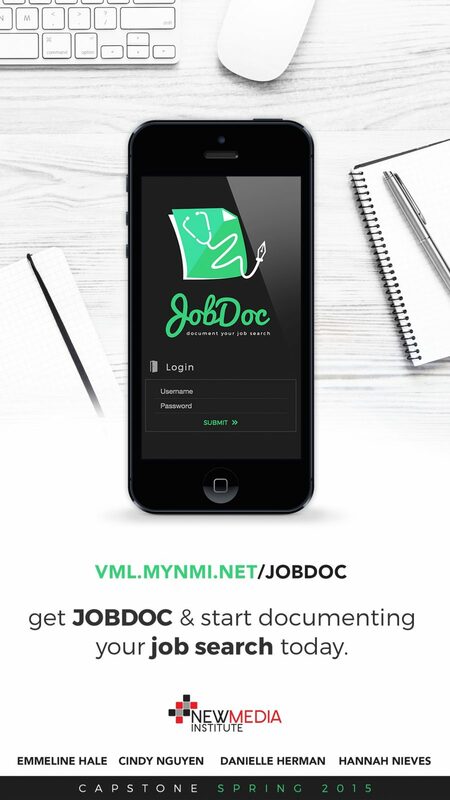 We created JobDoc as a personal online tool for users to document the most important aspects of their individual job search. This is not a social tool, it’s all personal and private. This way, they can begin to take the necessary steps to make their contacts, companies and locations connect together to start on a path for a dream job.